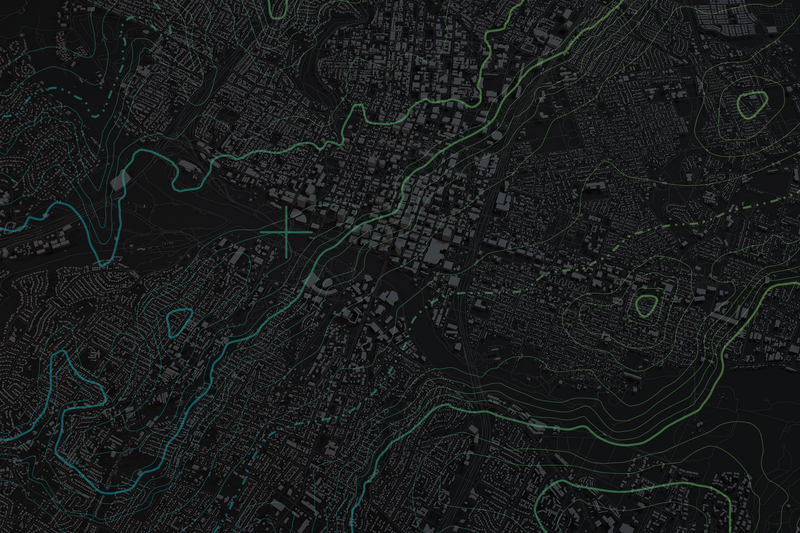 Oh, how fortunate we are to live in a city that sparks creativity. A city that welcomes a variety of unique personalities, all of which contribute to the wonderful world of design that surrounds Austin, TX. Whether we come across snippets of inspirational art or bump into magnificent architectural and technological masterpieces, we are opened to an entire and never-ending world of creativity. And for that, we thank you, Austin. 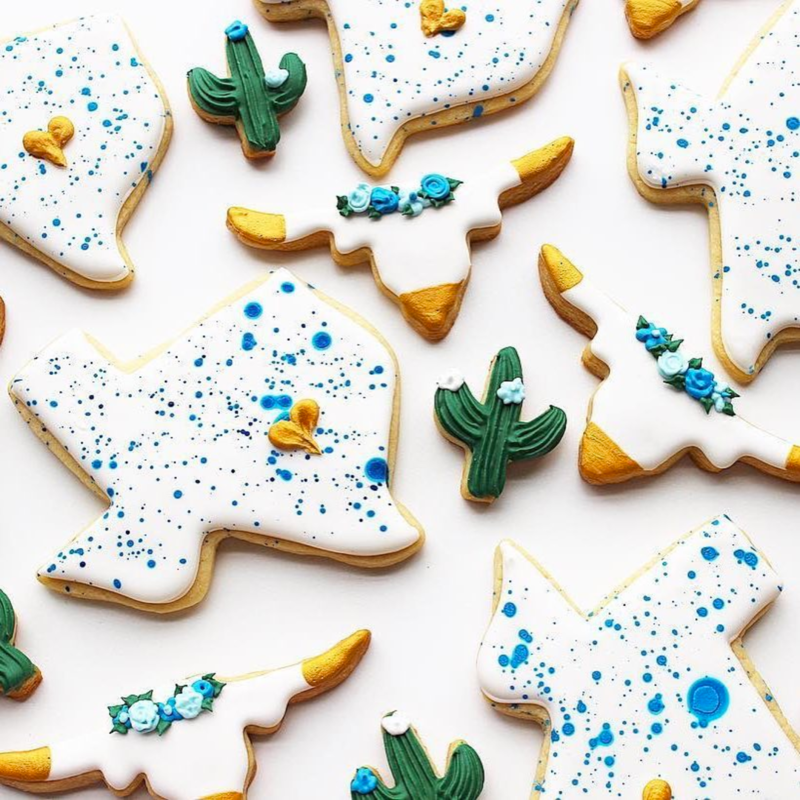 Folks over at Austin Design Week looked high and low for pieces of design and craft and are using the hashtag #DesignWeLove, to reveal cool findings from all over Austin. Their Instagram @austindesignweek features great designers and their awesome work. Interior Design by McCray & Co.
Now we’re transitioning from exterior architectural design to interior design. Interior design is necessary in the completion of a perfect and cohesive space as it affects the emotions and experiences of every visitor. 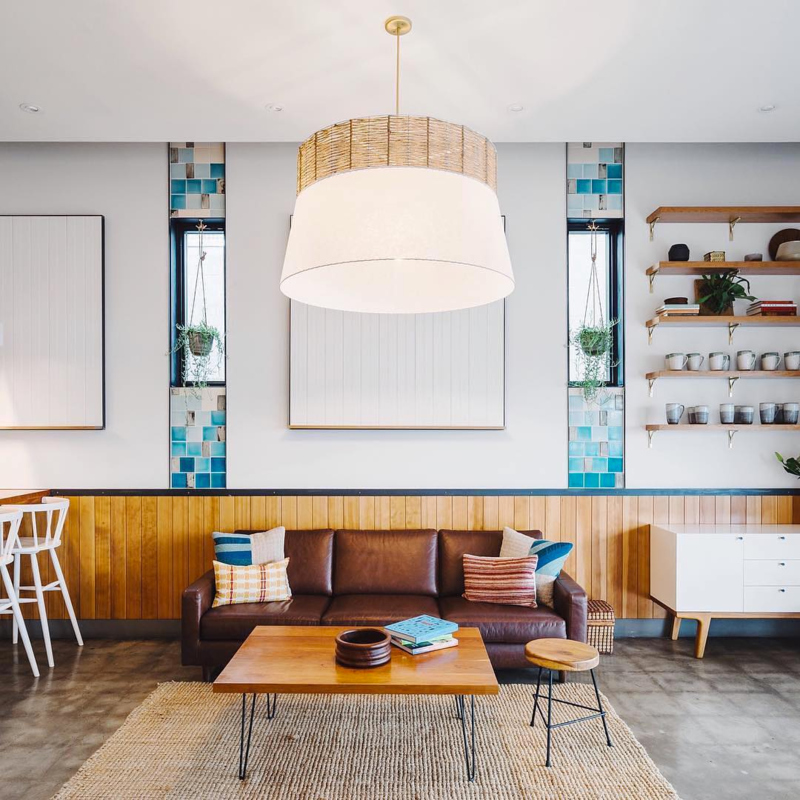 The designers at McCray & Co. succeed at all interior design strategies, which is why I love this #DesignWeLove post that covers their work on PicNik Austin’s soothing and organic interior that parallels PicNik’s wholesome and fresh food offerings. I hate to admit that I have yet to visit the statue Forever Bicycles along the Waller Delta. 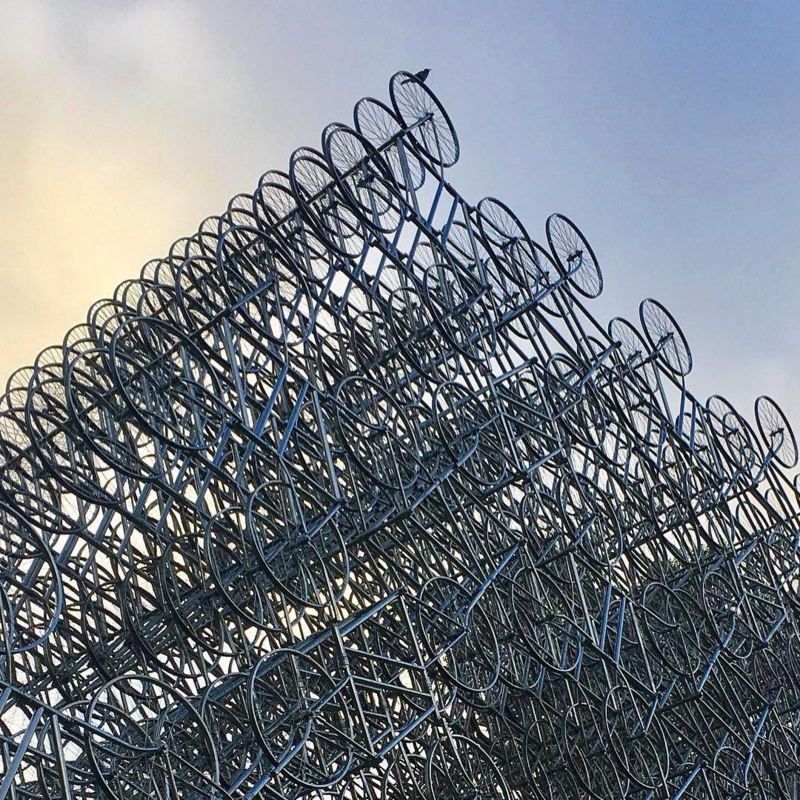 Created by artist Ai Weiwei, the ginormous formation of bicycles is one of the most incredible pieces of contemporary art in Austin is welcomed to the public. 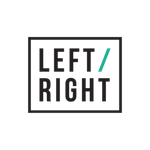 Whether you’re a cyclist, appreciate awesome talent, or have a space on your Instagram to post some trending art, then go visit. Seriously. I am obsessed with those videos that pop up on Facebook and Instagram’s explore page that show bakers intricately frosting cookies and cakes. Once I find one video, I am sucked into this black hole of endless dessert decorating, and I can’t stop- it’s so addicting. This is exactly why this #DesignWeLove post made it to my top faves. The dessert gurus over at Mindy’s Bakeshop really know how to design delectable and beautiful treats. Mindy, you will see me at your store in no time! It is no surprise that so many people are flooding into Austin. Just a few miles outside of its metropolitan downtown area, you can escape to insanely beautiful nature, explore new hiking trails, and swim in natural watering holes and rivers. 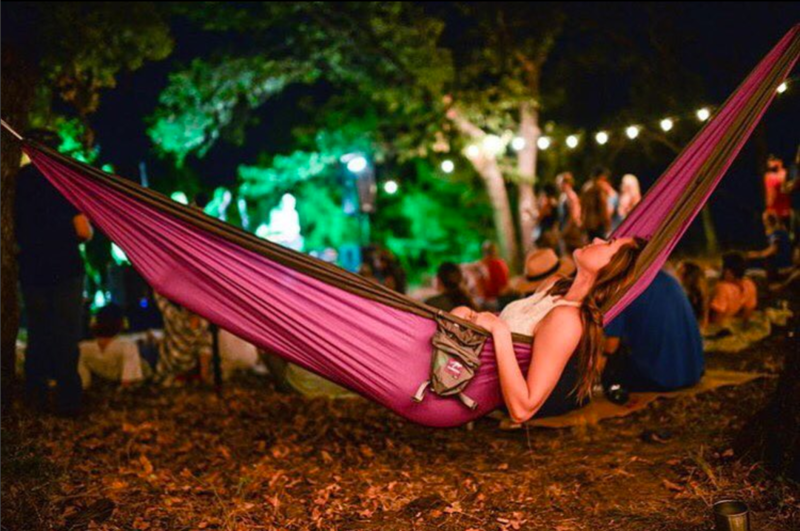 What other Austinites, including myself, have discovered is that hammocks are a perfect pair when you’re just wanting to hang out with nature. ADW highlights the local hammock company Kammok in their #DesignWeLove post, and I will that say I love their product and its comfortable design. 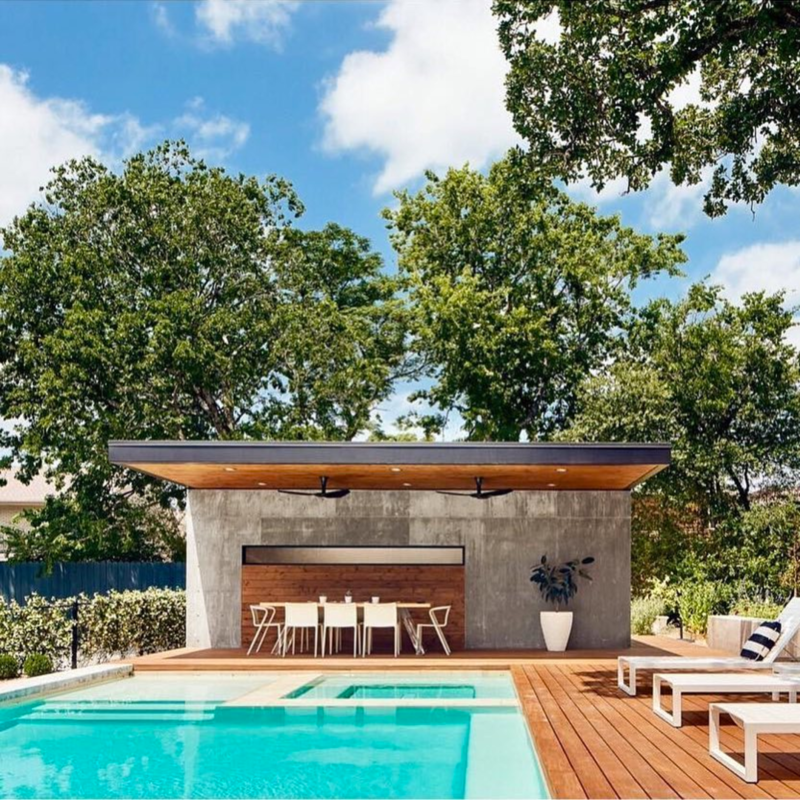 Austin Design Week’s #DesignWeLove is a great starting point before you choose to dive into the internet’s endless content. Aside from all of the trending “fake news”, social media is a wonderful navigation tool to uncover great work from various artists, designers, and even confectionery connoisseurs that, thankfully, show off their talents and creative minds. Don't forget to apply to the 2017 Austin Design Week! Submissions are due very soon. And by soon, I mean July 10th!